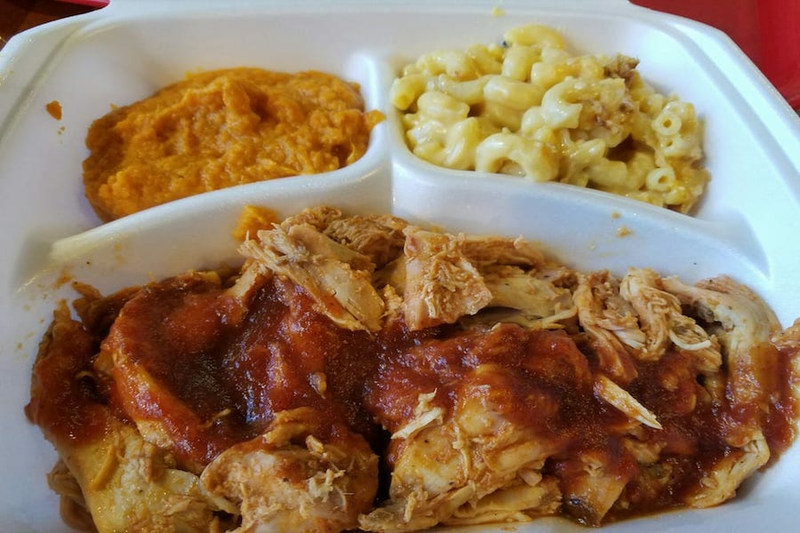 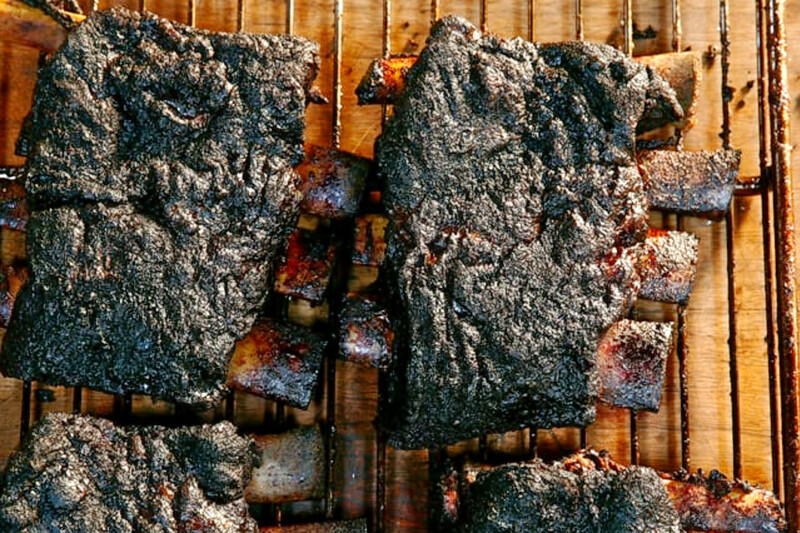 East Passyunk's Mike's BBQ, located at 1703 S. 11th St., is another top choice, with Yelpers giving the spot to score barbecue and sandwiches five stars out of 98 reviews. 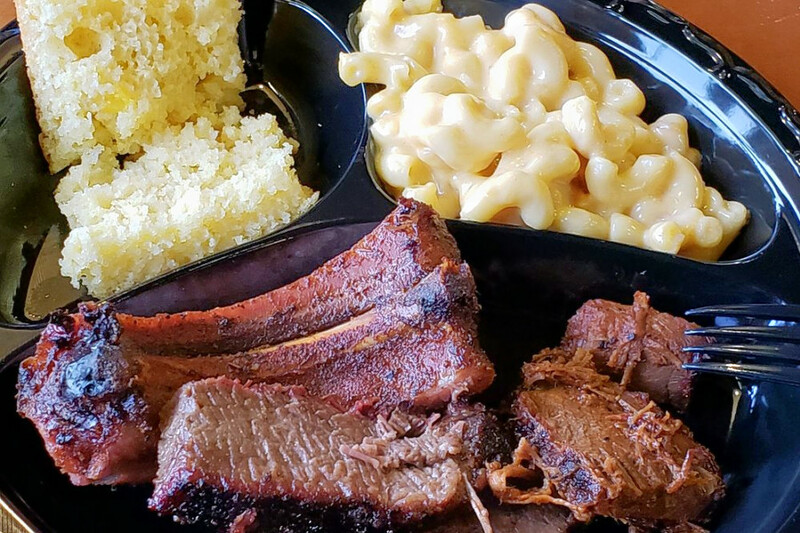 Sweet Lucy's Smokehouse, a spot to score barbecue and more in Holmesburg, is another go-to, with four stars out of 563 Yelp reviews. 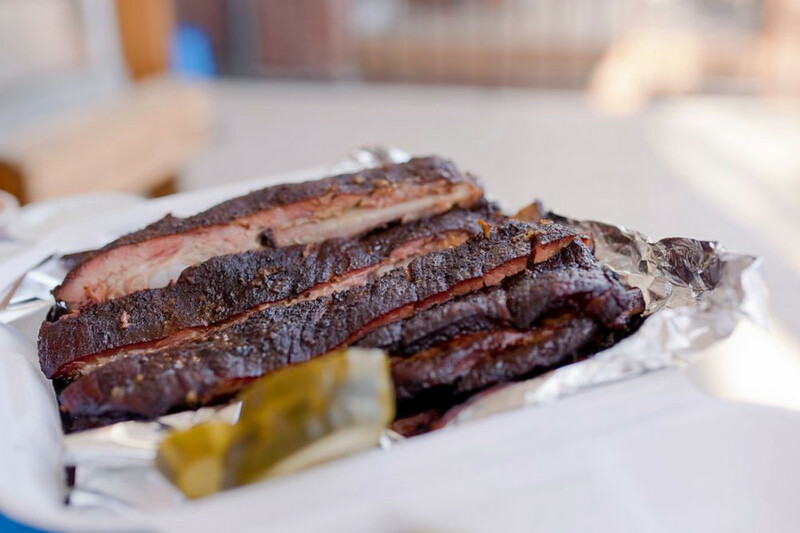 Head over to 7500 State Road to see for yourself. 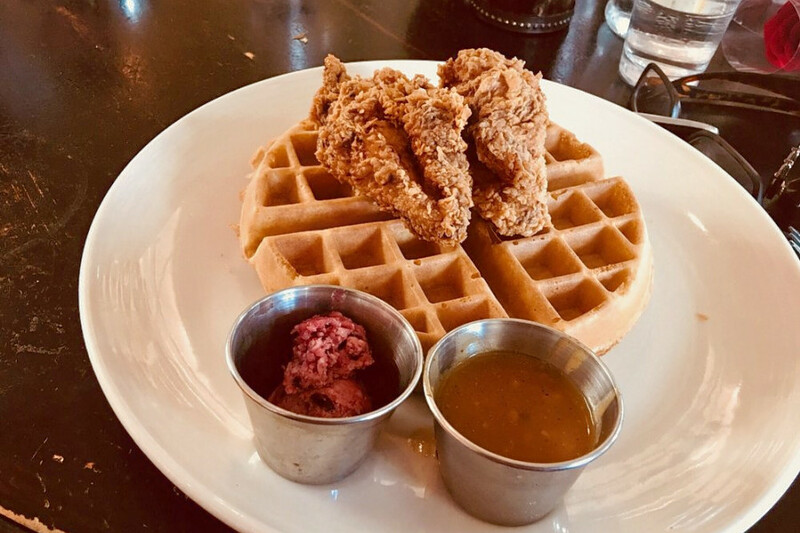 And then there's South, a Spring Garden favorite with four stars out of 311 reviews. 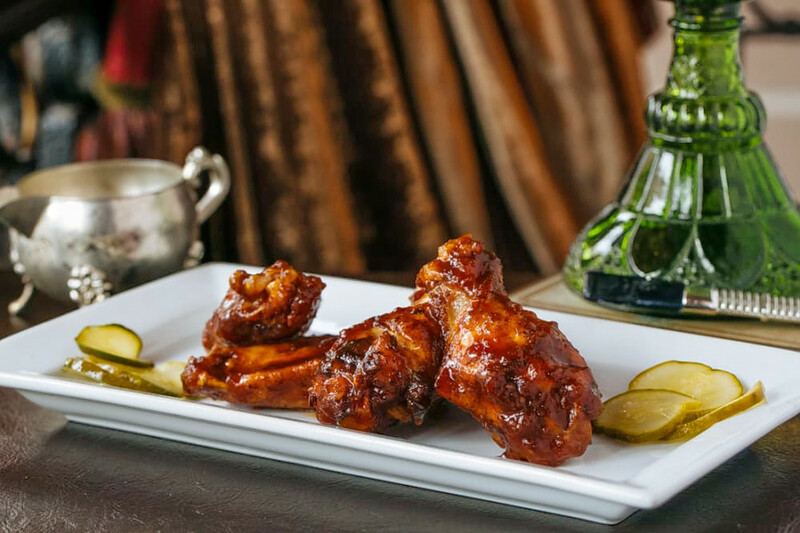 Stop by 600 N. Broad St. to hit up the bar and Southern and jazz and blues spot next time you're in the mood.